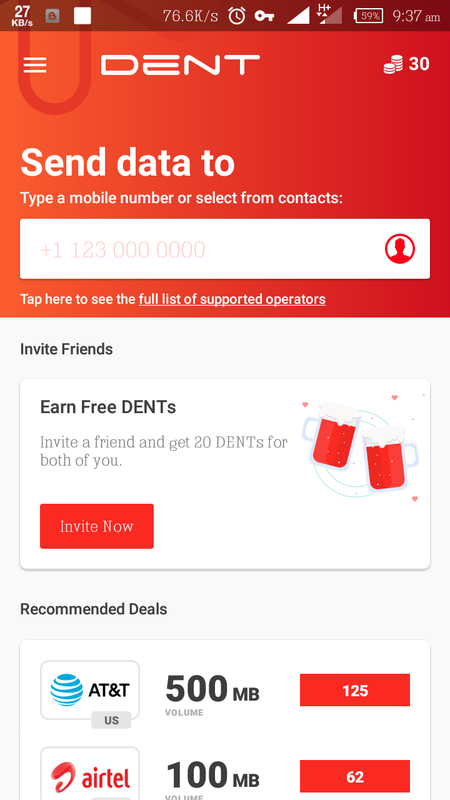 How To Get Free Internet Data On Any Of Your line Using Dent Mobile App. 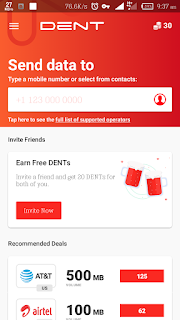 Home » Network cheats » How To Get Free Internet Data On Any Of Your line Using Dent Mobile App. Download this app and get first 30 points for data when you sign up successfully using my invitation link. 2.Verify your number(you can use any network phone number to verify your account) You'll receive verification code to proceed. 4. 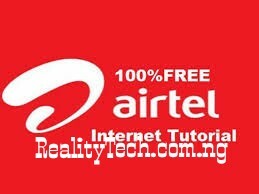 You'll be given 30points for sign up which you can use to get data of any preferred network. 5. Your invitation link will be created as well once you sign up successfully and you can earn 20points per referral.